Dulwich Hamlet Junior School is operated by Dulwich Hamlet Educational Trust, a charitable trust formed in 2011 when Dulwich Hamlet Junior School gained Academy status. In 2013 the Trust was approached by Southwark Council with a proposal to open a new school in Peckham, providing much-needed new primary places. 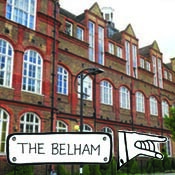 The Belham Primary School opened in September 2015 on Bellenden Road and the Trust became a Multi-Academy Trust. 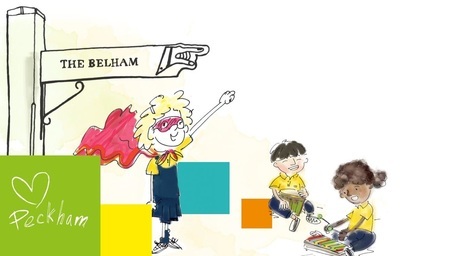 ​The Board of Trustees oversees both Dulwich Hamlet Junior School and the Belham Primary School, with a set of policies common to both schools, and each school has its own Local Governing Body. (Clerk to the Board of Trustees). 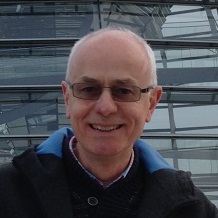 Crispin has over 15 years' experience of school governance including 6 years as Chair of Governors at Dulwich Hamlet. He has 25 years' experience in the public sector in leadership and financial roles, overseeing processes for improving the effectiveness and financial management of public bodies. His two daughters attended Dulwich Hamlet. 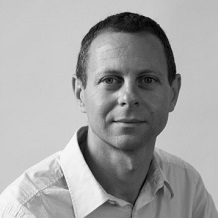 Simon works for the Chief Executive of the City of London Corporation and lives locally in Peckham. He was previously a governor at a leading primary school in south west London and enjoys using his knowledge and experience to support the Trust. 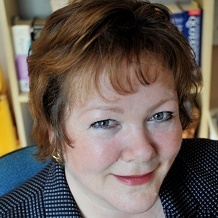 Rebecca lives in Herne Hill and is self-employed as a careers consultant and author. 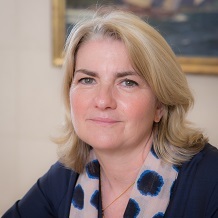 She lectures in Career Guidance at Canterbury Christ Church University and has been a governor at three Southwark schools. She is Chair of the Belham Primary's Local Governing Body and a previous Chair of Governors at Dulwich Hamlet, which her son attended. 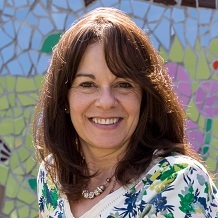 Sonia is Executive Head Teacher of Dulwich Hamlet and the Belham Primary. She began her working life as an actress before moving into advertising and, finally, teaching. Sonia has led Dulwich Hamlet for almost 10 years and was thrilled to be approached by Southwark Council to lead a second school. 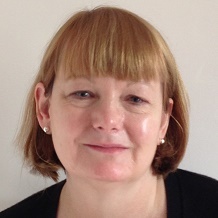 Patricia lives in East Dulwich and is a magistrate at south London courts. The majority of her career in the public, private and academic sectors was aimed at improving value for money. She is now a self employed consultant on governance, performance management and benefits realisation. Rafael has been a governor at Dulwich Hamlet for nearly 8 years, and is a previous Chair of the Premises Committee. He is an architect with many years’ experience designing schools, and a great believer in the importance of school design to provide a supportive and stimulating environment to children and their teachers. 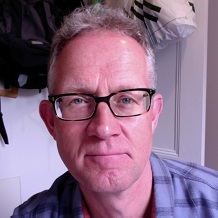 Chris is a local resident and former Bursar of Dulwich Hamlet. He has held various management and administrative posts in different types of schools, including a nursery school, an English language college and an independent secondary school. He has two children who have now finished their school years.